Up to 8,000 pupils due to leave secondary school last year left before their exams and never reappeared in another school, according to FFT Education Datalab. Some of these pupils will have been “off-rolled” – made to leave without being recorded as excluded – as a way of boosting a school’s GCSE results, according to the researchers. Now, the Datalab team, who have highlighted the issue of off-rolling before, are calling on the government to follow through on its promise to crack down on the practice. Of the 553,000 pupils who reached the end of secondary education last year, 93 per cent finished in a mainstream school. But about 22,000 children who left a mainstream state school at some point between year 7 and year 11 are not recorded attending any state education again. Of those, about 30 per cent went into private education, further education or other recognised settings and received GCSE or equivalent qualifications, which are recorded in the National Pupil Database. But 15,400 children do not appear to have taken any GCSEs or equivalent qualifications, or did take them, but were not attending a recognised establishment (including home-schooled pupils, who still sit exams). Using emigration statistics and mortality statistics, the researchers estimate that between 50 and 60 per cent of that number moved out of England, or in some cases died. That leaves between 6,200 and 7,700 pupils who are of “particular concern”. They are apparently still in the country but do not have GCSE or other qualification results, or results that count towards any recognised establishment. Dave Whitaker, the executive principal at Springwell Learning Community, an alternative provision school in Barnsley, said the figures are “stark” but proved pupils could be tracked properly. “What it shows, probably for the first time, is a level of sophistication in tracking pupils,” he said. 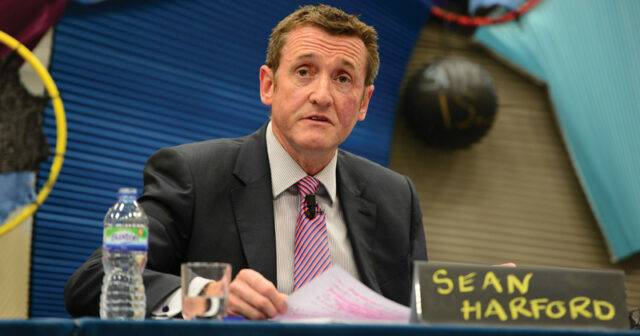 He urged the government to properly investigate the reasons why pupils end up outside the school system. The government should consider fining schools caught informally moving pupils to other settings, she suggested. Datalab criticised the government’s proposal, first mooted in a 206 white paper, to make schools accountable for the results of pupils they exclude or send to alternative provision, as it could further incentivise heads to informally off-roll more pupils. Instead, the researchers suggested that school performance data be reweighted so a proportion of pupils’ final results are accrued to the school corresponding to the amount of time they had spent there. For example, a pupil who spent three years at the school would have three-fifths of their GCSE score count in the school’s performance data. 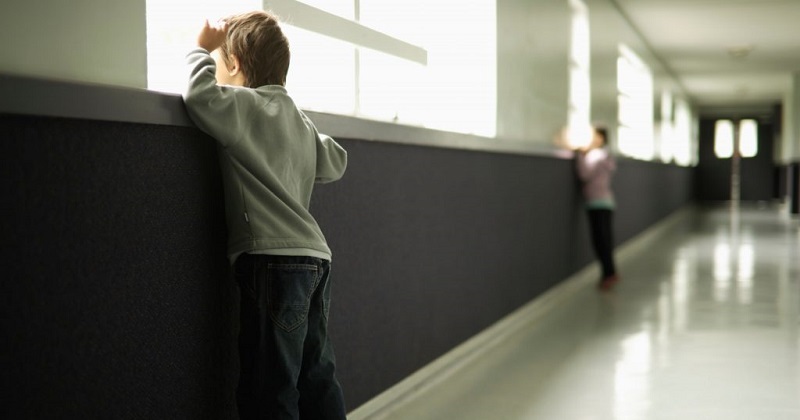 Kiran Gill, the founder of The Difference, a teacher-training organisation for alternative provision, said the research proves that “changing accountability measures and closing loopholes isn’t enough”. The DfE was approached for comment.